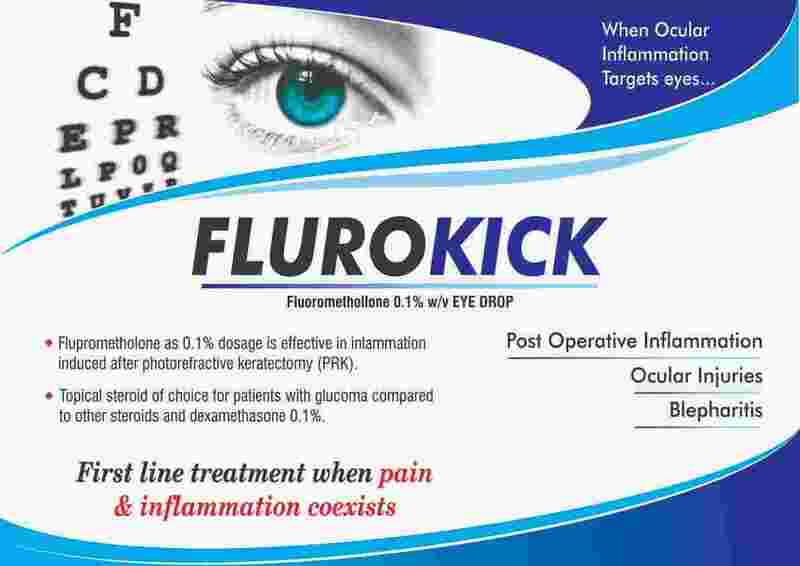 Eye Drops Franchise Company in India - Eyeris Vision Care is one of the fastest growing company started commercial operations In 2004. Since then we have been putting continuous efforts to upgrade our technical and business skills by employing committed professionals. 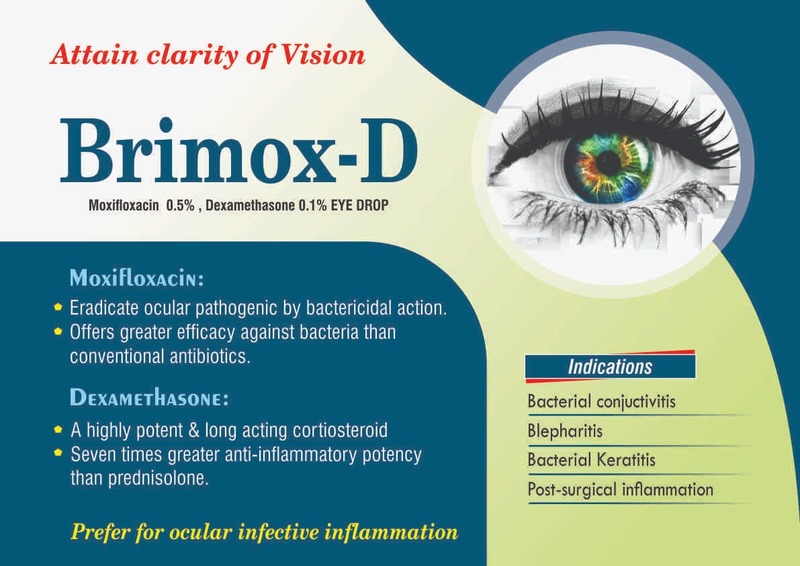 Our goal is to provide high quality ophthalmic formulations at the most affordable prices to the community. 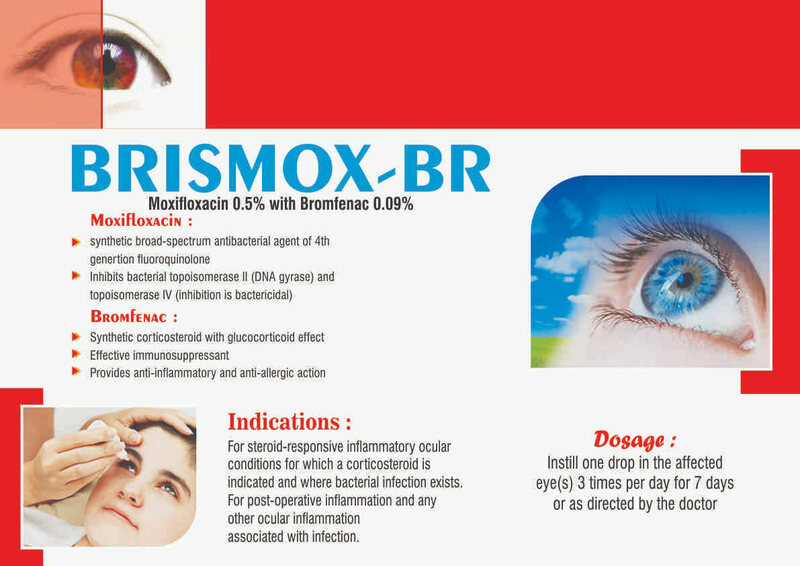 For this purpose all our products are manufactured under high quality control with WHO-GMP and ISO standards under technical supervision of experts in production and quality assurance who are qualified, competent and responsible pharmacists, microbiologists and chemists. 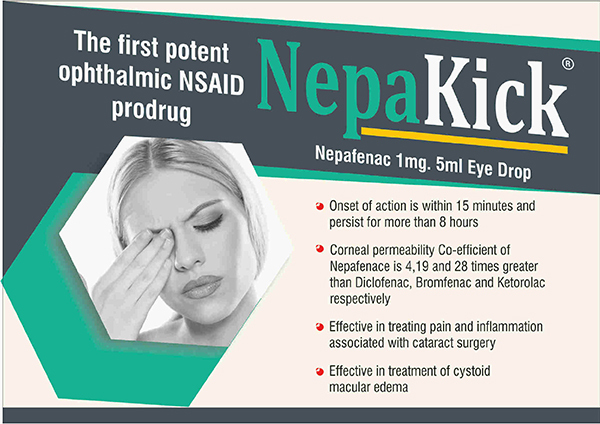 Our organization has achieved a noted position of Trader, Distributor and Supplier in the pharmaceutical industry which is the result of relentless efforts of our skilled team of experts. 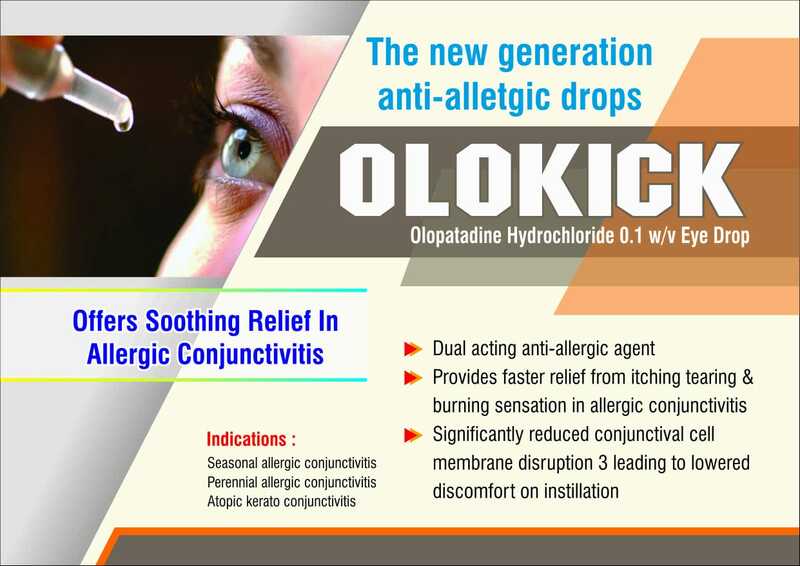 With an objective for curing eye related problems, we offer high grade Antibiotic eye drops, Lubricating eye drops, Anti-allergic eye drops ,Soft Gel Capsule etc. 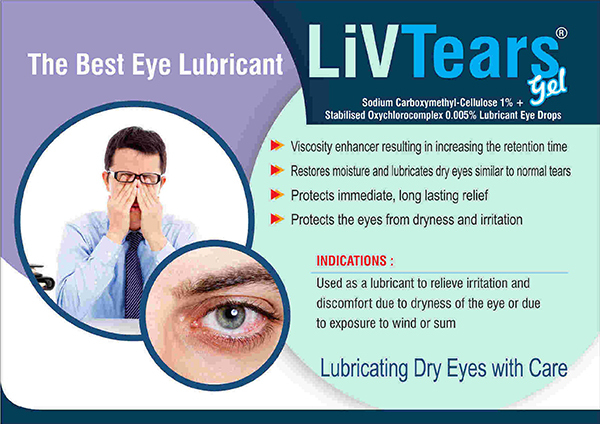 At vendor end, experts process the eye drops using clinically approved chemical compounds in order to ensure their purity and immediate results. 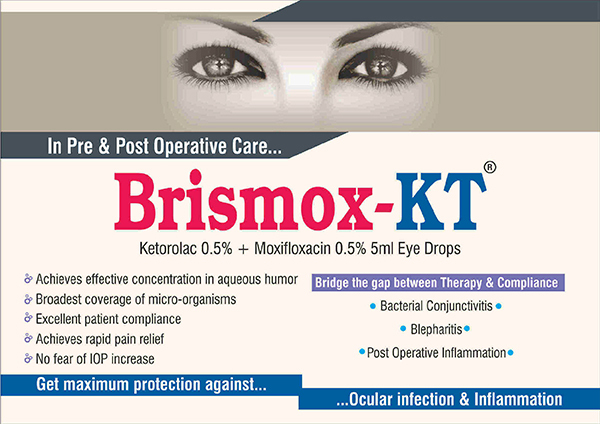 So we have high quality and wide range of Eye Drops that make us top Eye Drops Franchise Company in India. 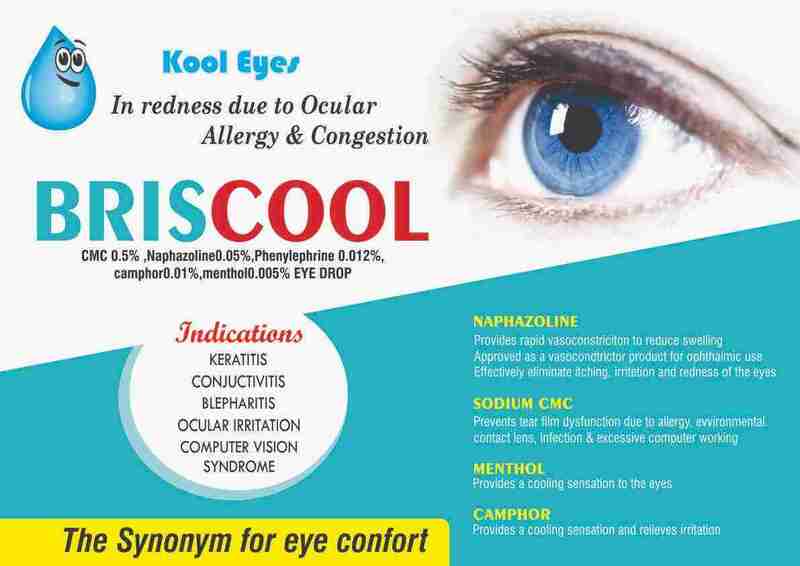 Eyeris Vision Care is known for its unique formulations and availability of products. 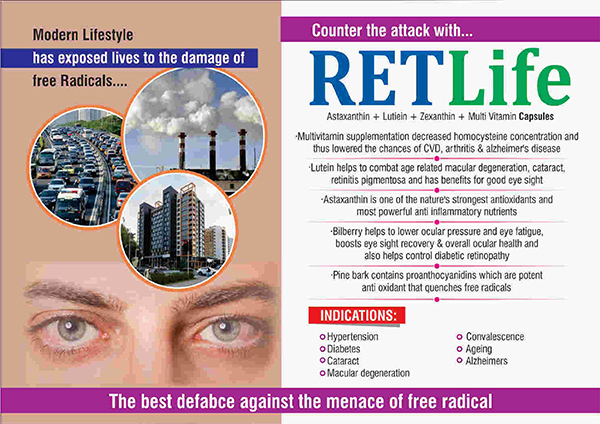 Now reaching out to markets through strategic partnerships. 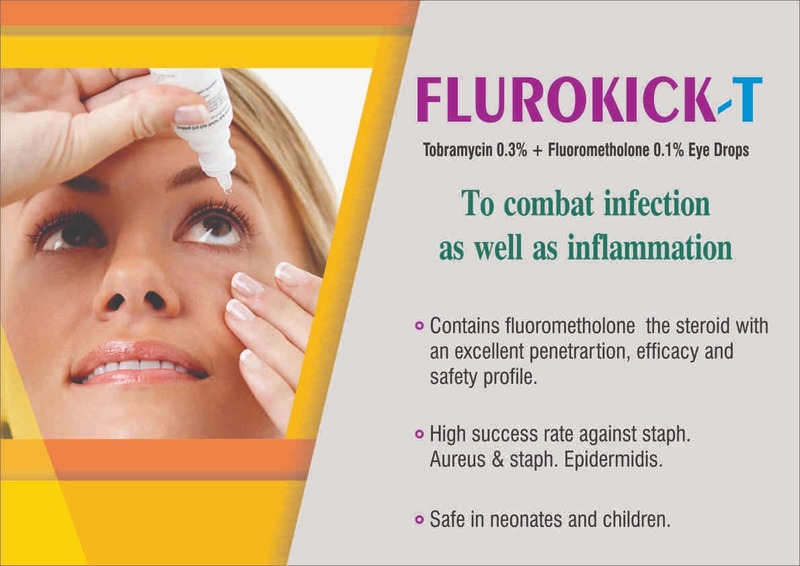 Our manufacturing unit have a well equipped quality assurance and quality control department, Headed by qualified persons, which uses latest instruments to test our entire range of Pharmaceutical Drugs, at every stage of formulation. 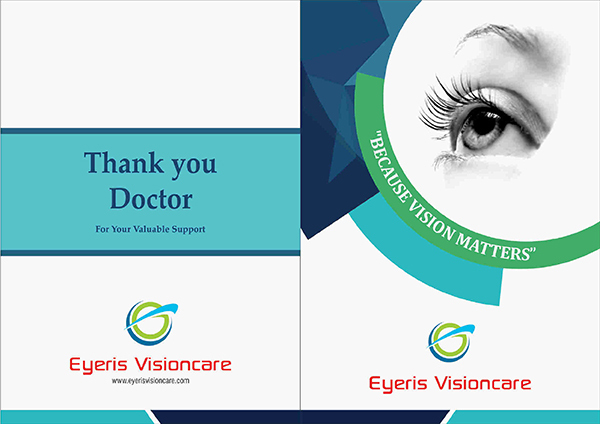 Eyeris Vision Care is a quality-centric and reputed firm that believes in paying extreme attention towards offering quality assured eye drops to our patrons. We support environmental action in collaboration with voluntary and community groups. We promote energy efficiency measures and contribute to the achievement of global sustainability. 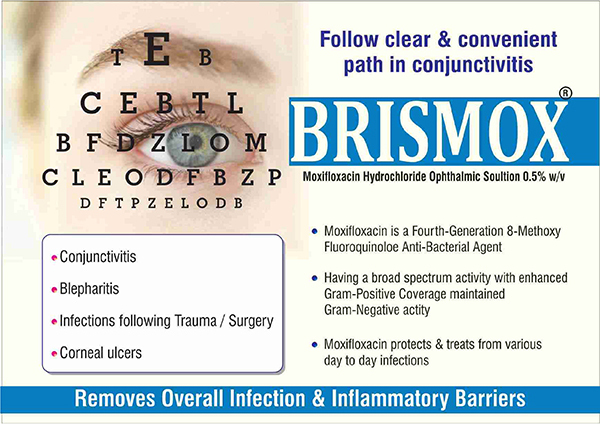 One of the fastest growing ophthalmic company in India due to our world class services, high quality products & unique monopoly marketing strategy. We provides ethical based marketing in India, where you can be your own boss in your territory, no politics, no work pressure, only results and rewards to complete your dreams. 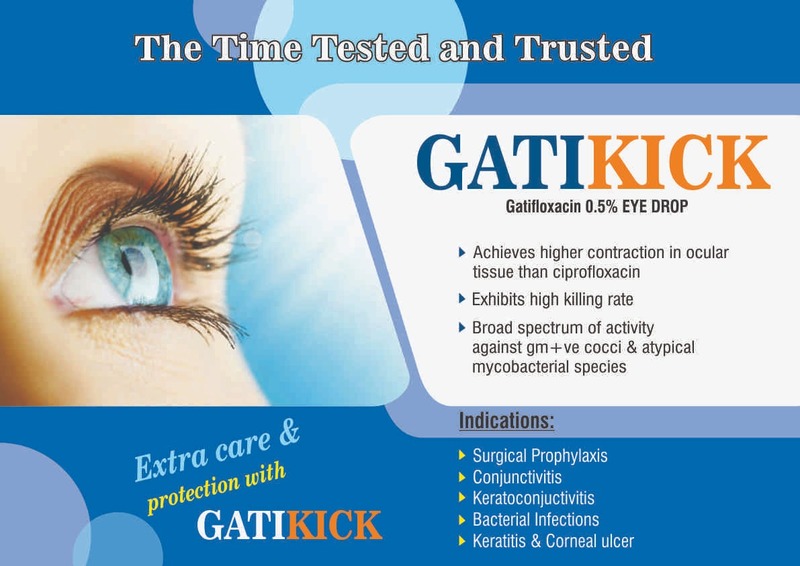 We Offer Franchisee to serious, dedicated and experienced persons. 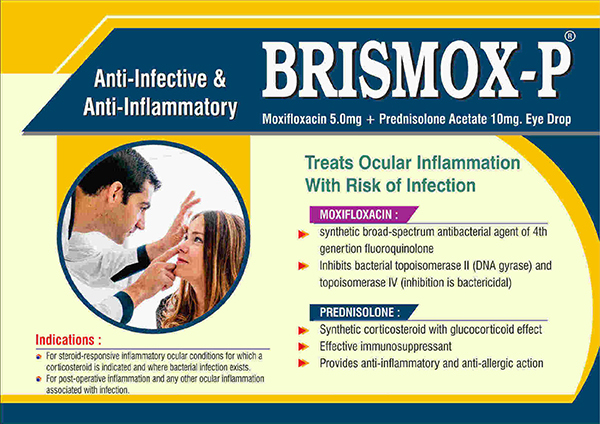 We are the team of Professionals with experience in their own field. 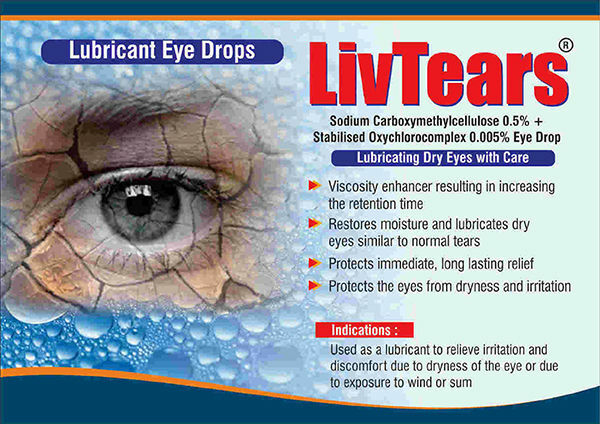 We take utmost care to understand the needs of our customers. 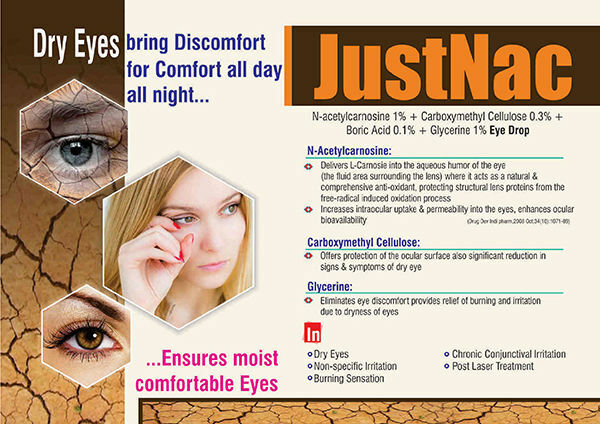 This enables us to develop innovative quality products at an affordable cost. 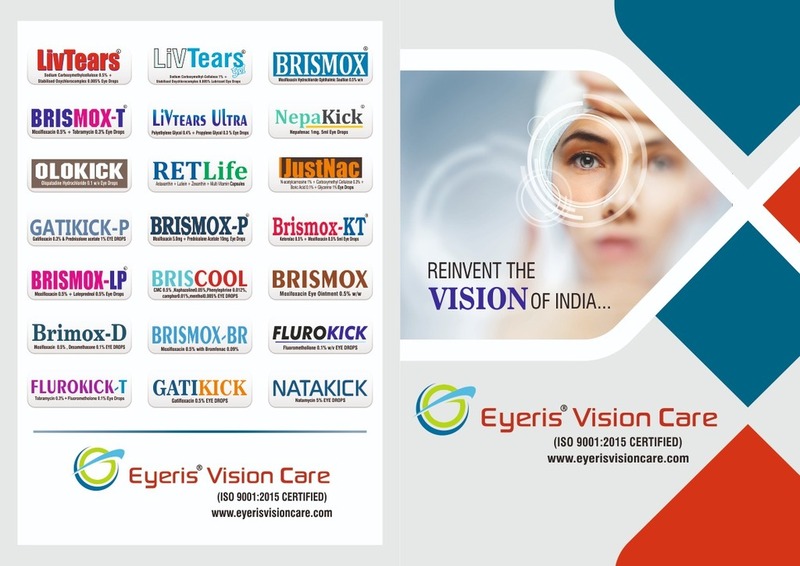 Eyeris Vision Care has over 50+ products being marketed and 10+ products under development. 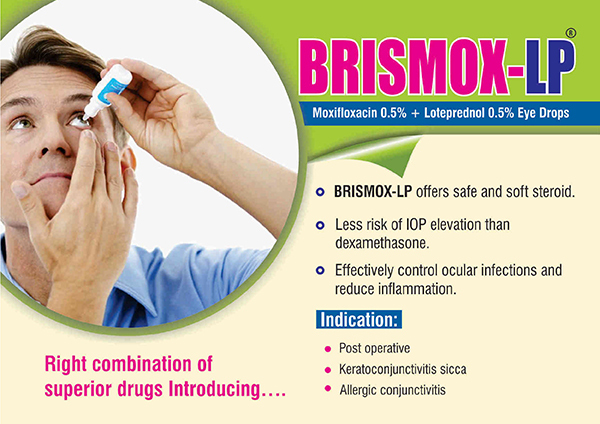 The product portfolio caters to wide range of ophthalmic products . 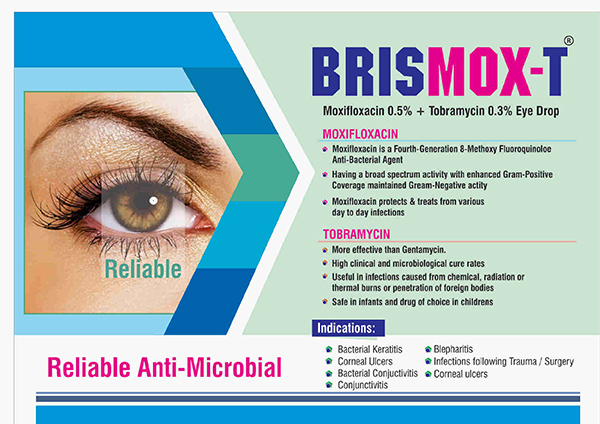 We offer high grade Antibiotic eye drops, Lubricating eye drops, Anti-allergic eye drops ,Soft Gel Capsule etc. 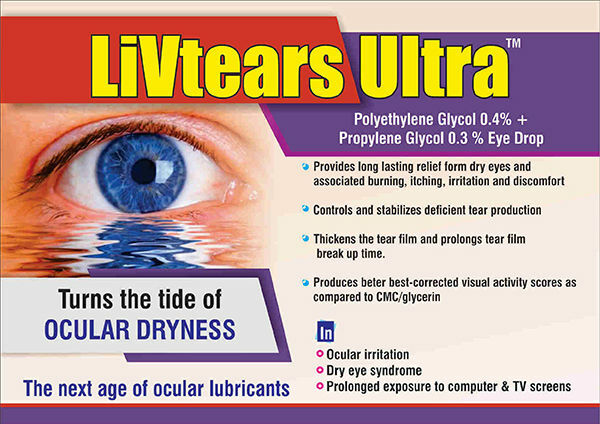 At vendor end, experts process the eye drops using clinically approved chemical compounds in order to ensure their purity and immediate results.